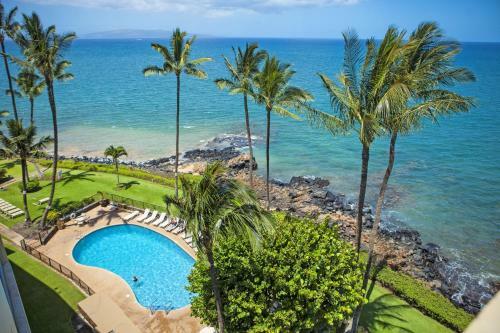 Located on the island of Maui, this apartment features an oceanfront swimming pool and is less than 5 minutes’ walk to Kamole Beach Park and the ocean shore. Free internet is available in each unit. 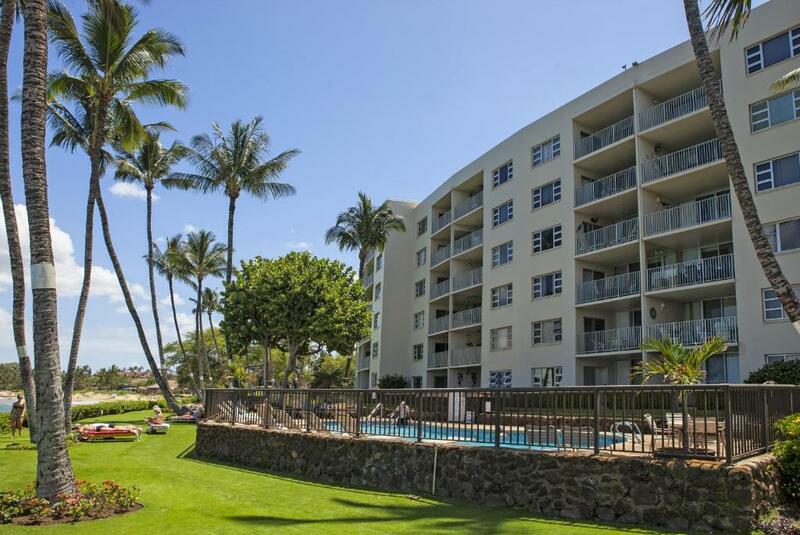 A flat screen TV, fully equipped kitchen, washing machine and en suite bathroom are offered in every apartment at Royal Mauian by Mauni Condo and Home. 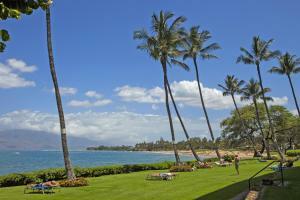 Guests can enjoy seating in an outdoor terrace with a view of the ocean. 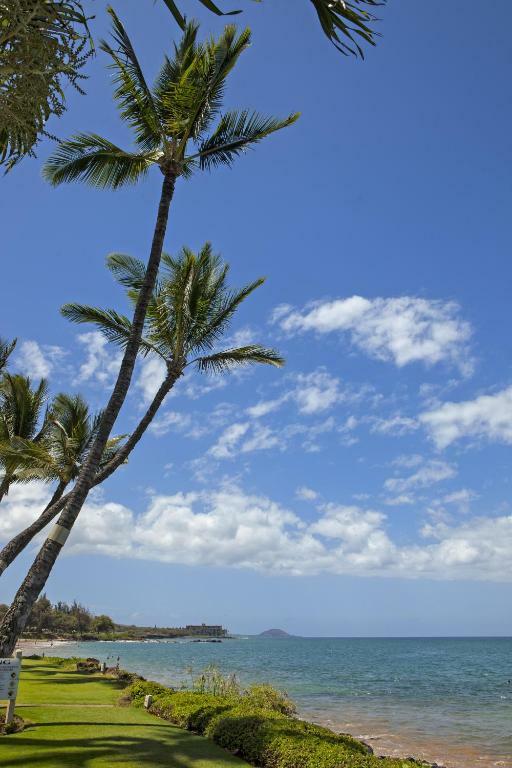 Units are decorated in tropical décor. 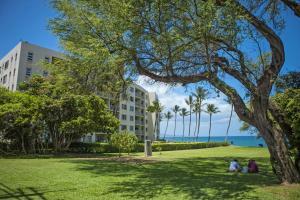 Barbecue facilities are available on site for guests’ convenience. 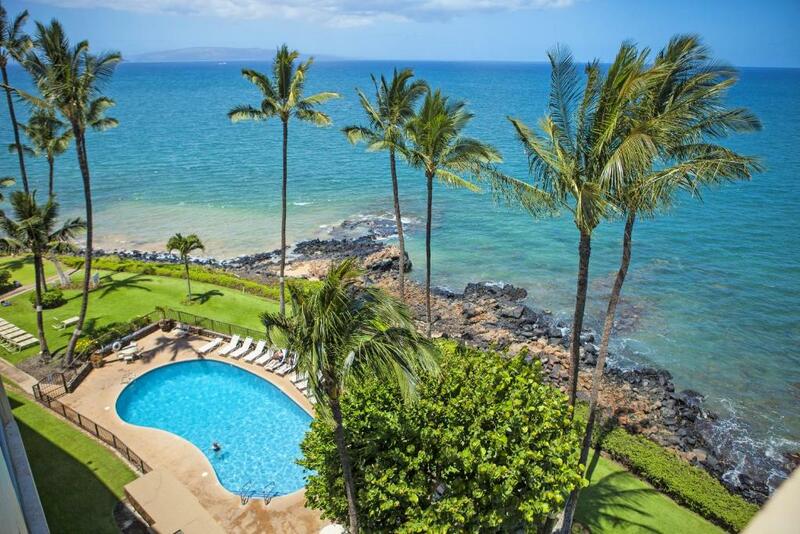 Guests can enjoy an oceanfront outdoor swimming pool at Maui Condo and Home by Royal Mauian. 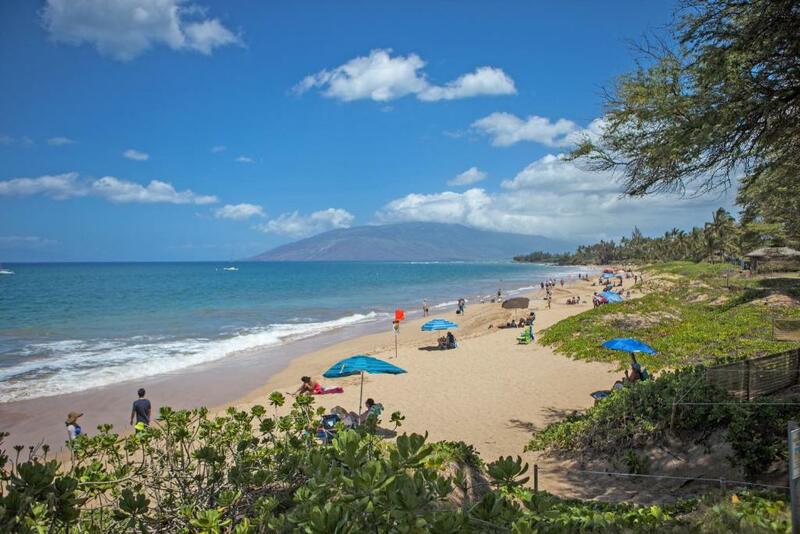 Wailea Blue Golf Course is 10 minutes’ drive away. 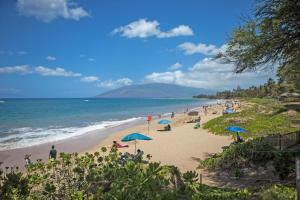 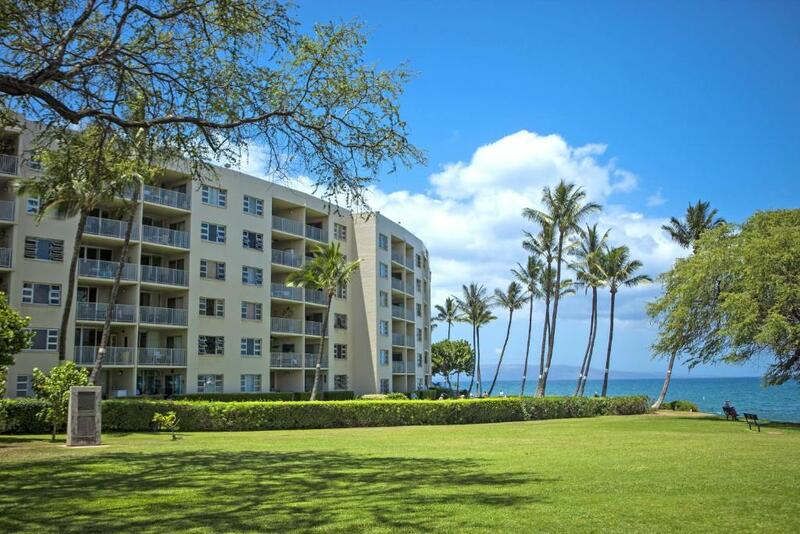 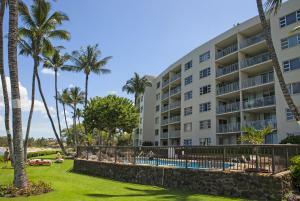 Kahului Airport is 30 minutes’ drive away from Royal Mauian by Maui Condo and Home. Featuring an ocean view, this two-bedroom apartment features an outdoor terrace with seating and a fully equipped kitchen. 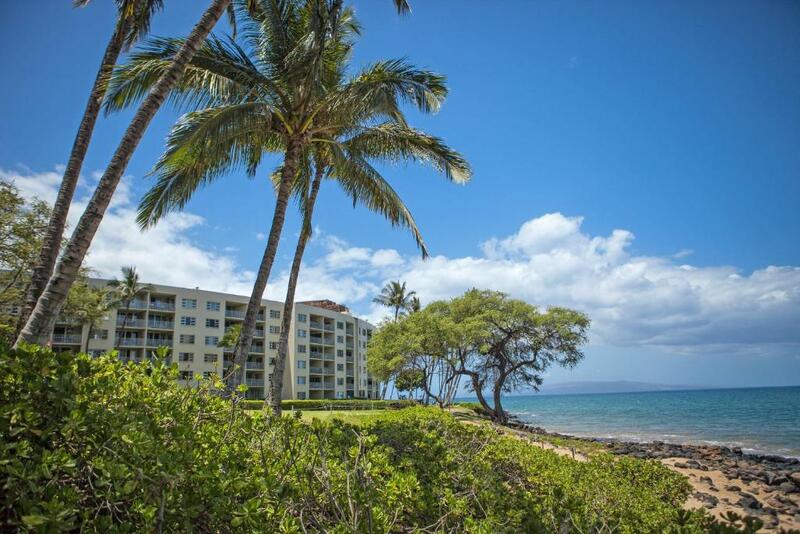 Property will assess the excluded taxes and fees in addition to the stated cancellation fee. 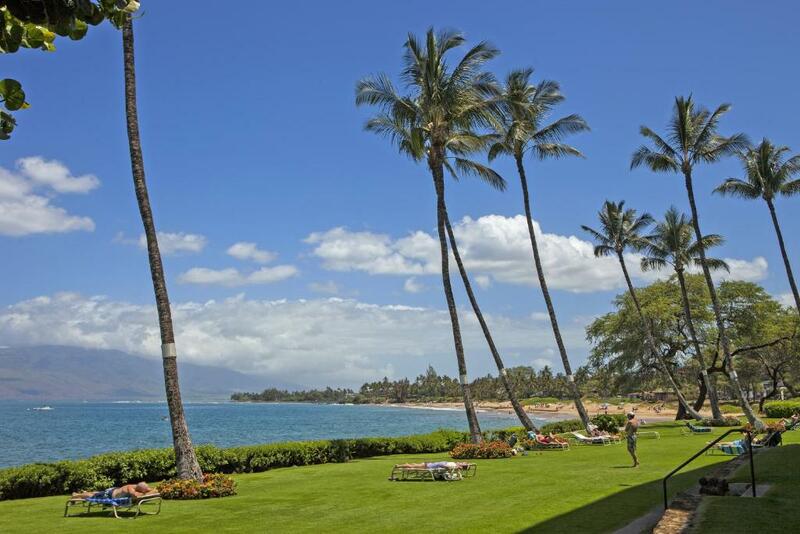 Guests must contact the property in advance for check-in codes to the lock-box for this vacation rental.